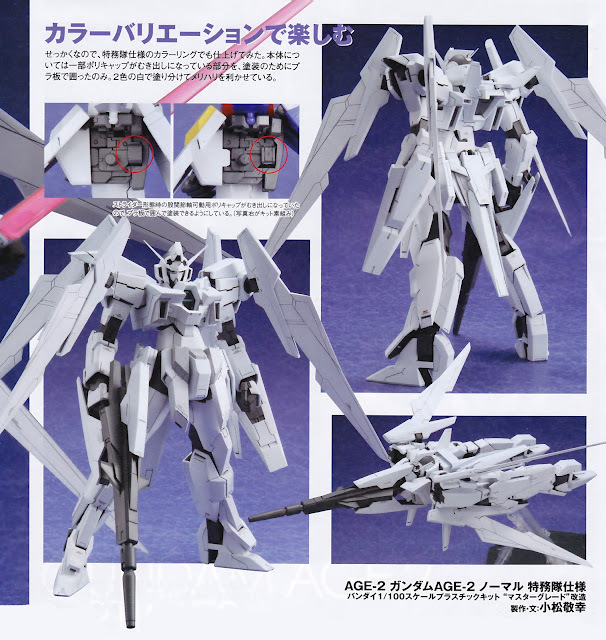 FW Gundam Converge SP02 - Sinanju! My friend bought this just for the Unicorn. Since he has the Sinanju from previous Converge, he decided to give it to me for free. How bout that! Original straight out of the box photo review. Alright.. it all comes to an end. This is my final RG Launcher Strike for the build off. 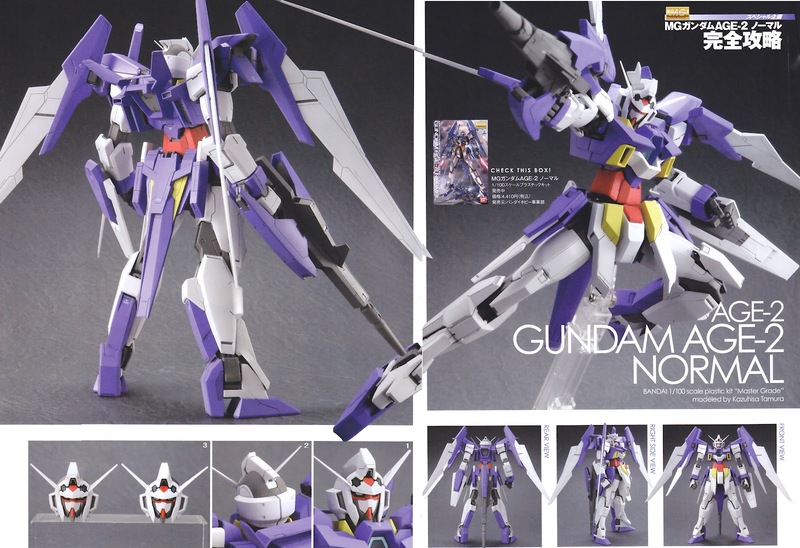 If you haven't already, check out GoodGuyDan for his RG Sword Strike and Appasionata's RG Aile Strike! * Update : Syd from GaijinGunpla is kind enough to bring a sum up for our build off!! head to his blog for the awesome blog post about our build off. 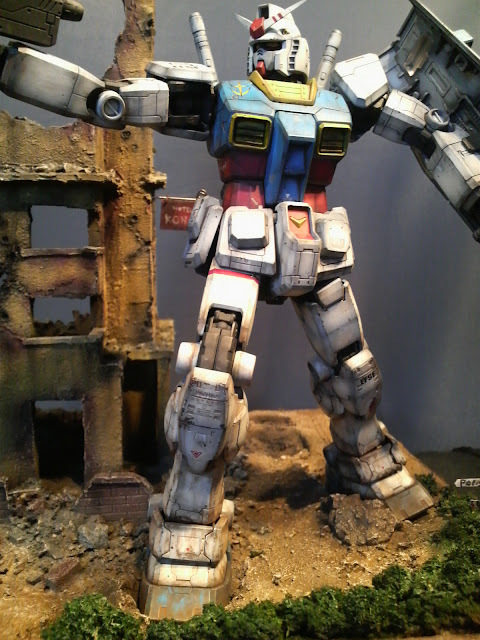 It is my first attempt on filter, rust/sand weathering, and even diorama! I have to say it is a bit of an experiment here and there. I did think about the battle scene in desert should have "sand chipped" weathering. Also rain will cause rust and watermarks with gravity pull direction in panel lines. so I give it a slight real touch marker filter on it. 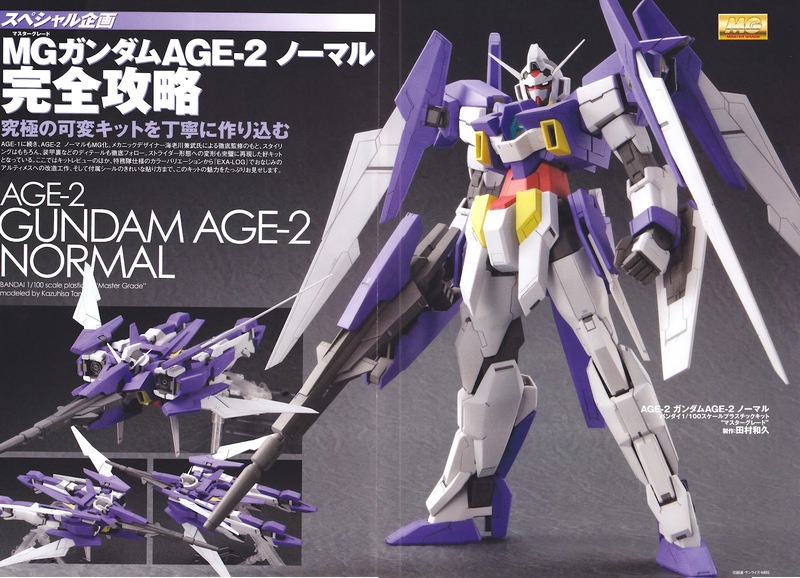 MG AGE-2 just came out lately! Are you not tempted?!! just look at the white. The weathering is done! Only Topcoat left now.. 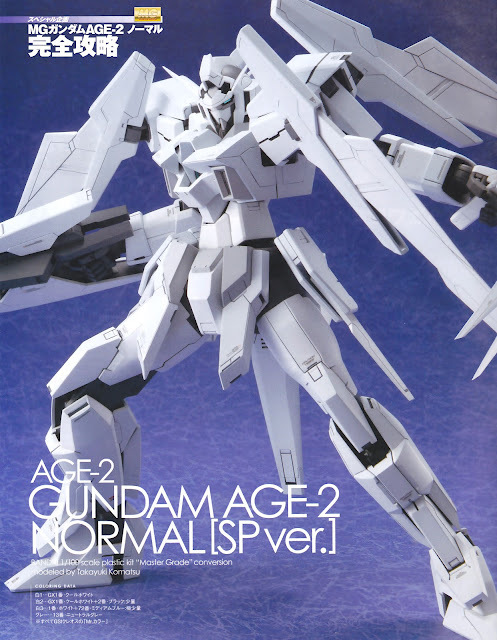 Caught up with life.. having less and less time for Gunpla. Finally WIP6 is up! 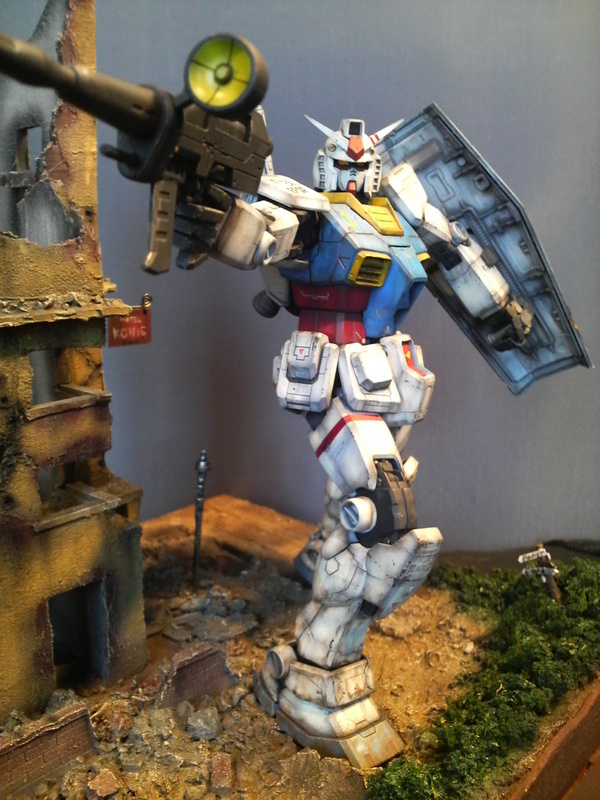 well, nothing much.. just finished the diorama base and waterslide decal-ed the Launcher pack. that's about it for this post..
1st customer Tees order arrived!